Asian Cappers Ultd. works in a very specific way which means pouncing on value when it’s at its peak. The team sit waiting, watching, monitoring the odds and their movements all day long, all the while cross referencing them with their betting models and expectations, sharing when tips when they present what they believe is sufficient value to beat the closing line. 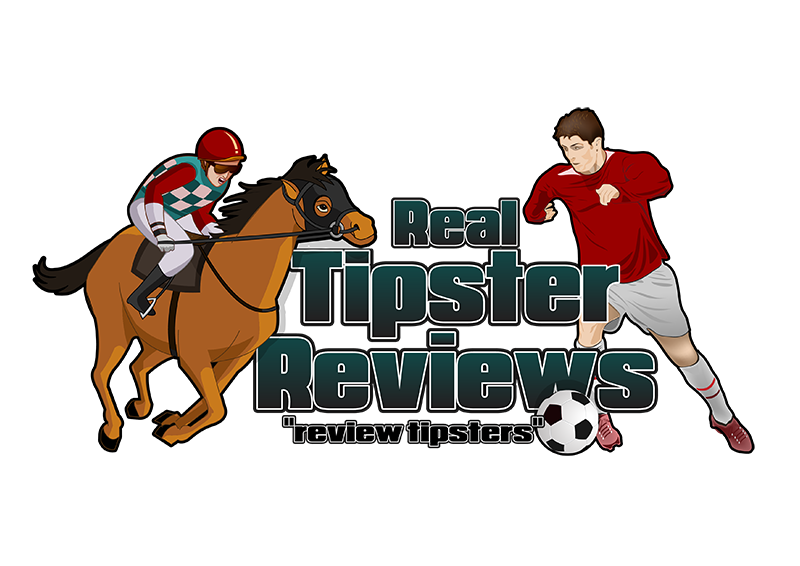 This bettor is suited fantastically well to a professional who may have the time to keep their finger on the pulse throughout the day, although more casual followers may be happy to place their bets as and when they happen to see them. Asian Cappers encourages members to turn on email notifications and allow push notifications on their mobile devices, so bettors of all kinds can receive tips as soon as they’re shared. Asian Cappers began 2018 by breaking the +1500 units barrier having picked up a whopping +458.70 profit in December before following that up in January and February. Asian Cappers Ultd us a football tipping service which focuses around the Asian Handicap markets. 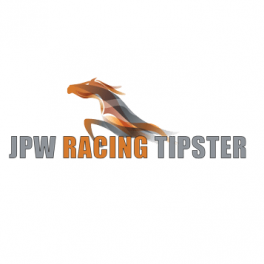 Over the last9 months, the service has delivered monthly profits for its members and has propelled itself to the fore on the Tipstrr website. Consistency and good customer service have proved key for this service’s popularity.